LOVE! Don't need light or pastel colors, but everything else . . . YES, please!! 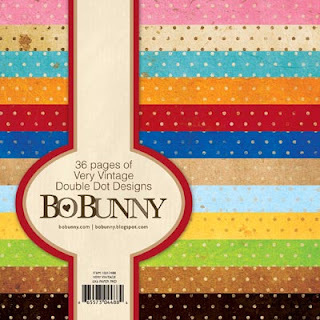 :) Love double dot by Bo Bunny! 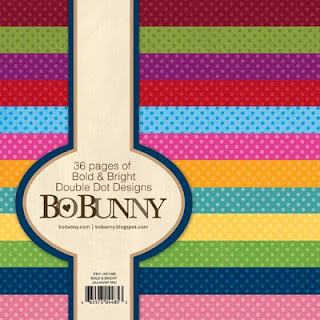 What I think is: I have always LOVED polka dots, and these are toooo cute. 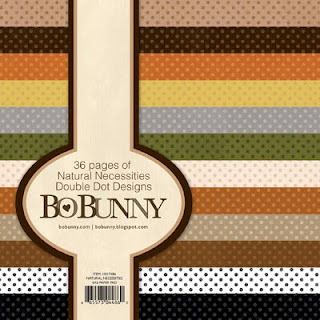 I love that they don't just have white dots--they are different! I will definitely be purchasing these. 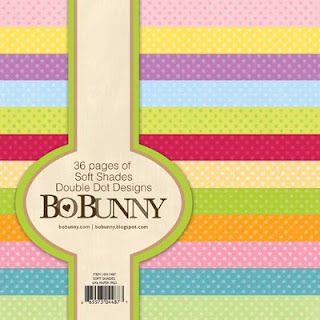 I use a lot of double dot in lieu of cardstock. It is wonderful for to work with and I love the subtle print.